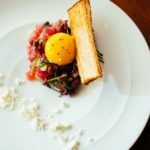 March is also time to double check that New Year’s resolution on working out, because Sonoma County Restaurant week is here. From March 6 – 12, 110 different eateries throughout the county will be featuring special menus in honor of the region’s impeccable cuisine offerings. Participating restaurants will offer a two-course prix-fixe lunch option, priced at $10 or $15. And all restaurants will offer a three-course prix-fixe dinner menu for $19, $29 or $39. 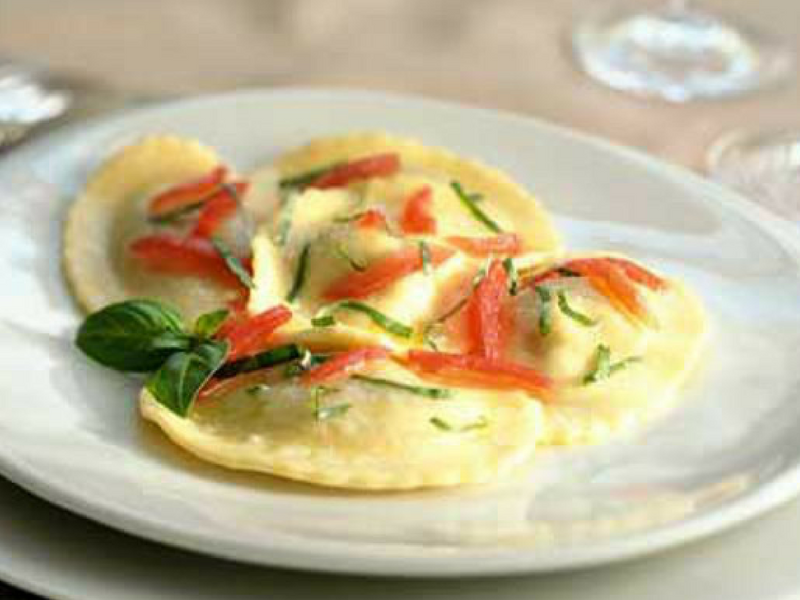 We recommend heading to Santa Rosa to try out Ca’Bianca Restaurant, located within a beautiful 19th Century house, where the elegance of the surroundings is matched only by the fine Italian cuisine being served. Insiders tip: If you are coming from out of town for Sonoma County Restaurant Week in March or simply want to stay close to where you dine, you will find a wide selection of place to stay in our lodging section. 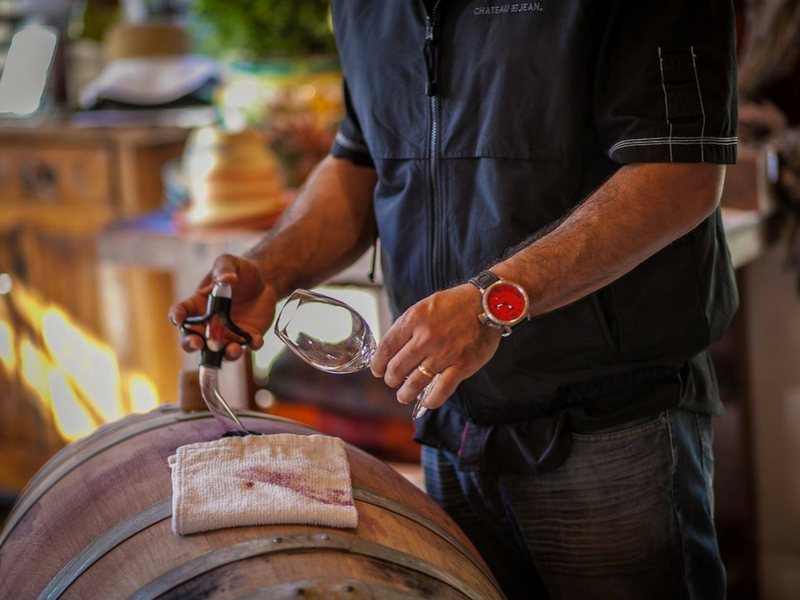 March 3rd-5th and March 10-12, 11 a.m. – 4 p.m.
By far the biggest wine event in march in Sonoma County is Barrel Tasting. This event is held on the first two weekends of the month and thrown by Wine Road – Northern Sonoma County, a collective of wineries in the Dry Creek, Russian River and Alexander Valleys. Barrel Tasting gives participants a chance to check out new vintages before they’re ready for public. Curious about a new single vineyard zinfandel from a favorite winemaker? 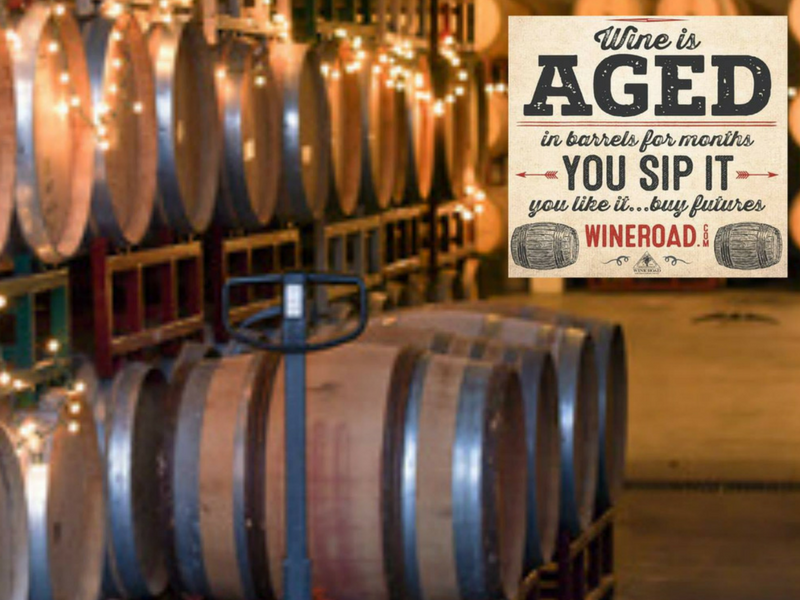 Head to a participating winery and sample straight from the oak. Many wineries take advantage of this event to sell futures of their upcoming wines, at a steep discount. Several are known to even sell out entire vintages just during these two weekends in March. More than 100 wineries will be participating in the 40th anniversary of Barrel Tasting in 2017, including La Crema, Siduri, Korbel, Trattore Farms, West Wines and Spicy Vines. Insider tip: For the price of an advance ticket before Feb. 27 ($50), barrel tasters can choose from more than 100 wineries in Sonoma County. March 18-19, 11 a.m. – 4 p.m. 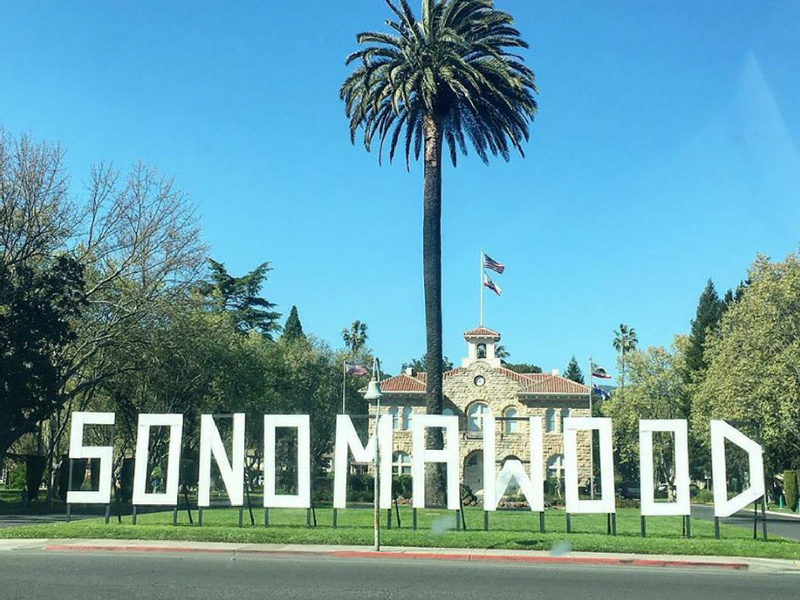 This weekend of barrel tasting is hosted by the Heart of Sonoma Valley Winery Association and features 17 fabulous wineries in and around the sweet little towns of Kenwood and Glen Ellen, including Ledson Winery and Vineyards, Madrone Estate Winery and Kenwood Vineyards. Organizers say they are putting the focus back on the wine, so come taste futures and current releases and meet the winemakers. 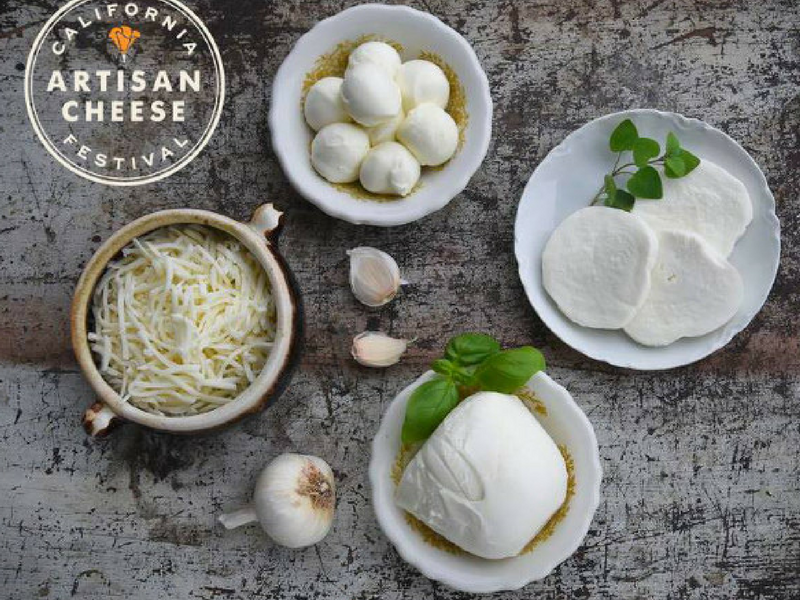 The 11th annual Artisan Cheese Festival is coming up in Petaluma on March 24-26, replete with farm, creamery and artisan tours, the ultimate best bite competition, new cheesemaker dinners, cheese & cocktails events, bubbles brunch, seminars, and the artisan cheese marketplace and tasting. It’s going to be more cheese than you can shake a stick at. 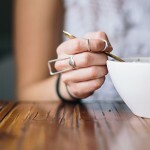 Ticket prices vary depending on what you want to do, ranging from $45 for the cheese tasting and artisan marketplace, up to $150 for a cheesemaker dinner with a local restaurateur or celebrity foodie. Insider tip: The festival’s marketplace event on Sunday is an excellent opportunity to purchase incredible cheese from artisan cheesemakers that you’ve met and sampled over the weekend. More than 90 independent films will be shown a the 20th annual Sonoma International Film Festival from March 29 – April 2. Showings all take place at intimate venues within walking distance of the town’s historic plaza. The festival was singled out by MovieMaker magazine as one of the 25 coolest film festivals in the Fall. Festival Cinema and Soiree passes are available for the royal treatment and access to all the films, while a limited number of tickets will go on sale when the festival starts for individual films. Insider’s tip: Put up some big money towards this nonprofit with a Patron Pass and get VIP treatment, Backlot tent access, reception invitations, reserved seats and parking for the festival. Get to know the makers behind all the incredible food, drink and art that make Healdsburg such a special place. Several premiere tour companies are hosting Tastemaker Tours through the end of April. 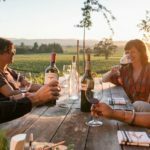 There are half-day, full-day and multi-day packages with Savor Healdsburg Food Tours, Wine Country Walking Tours and Sonoma County Living Tours. Each tour is a hands-on peak behind the scenes at some Healdsburg’s finest wineries, restaurants, farms and more. Insider tip: Several Healdsburg hotels are offering discounts and packages with the Tastemaker Tours, including the charming Haydon Street Inn. 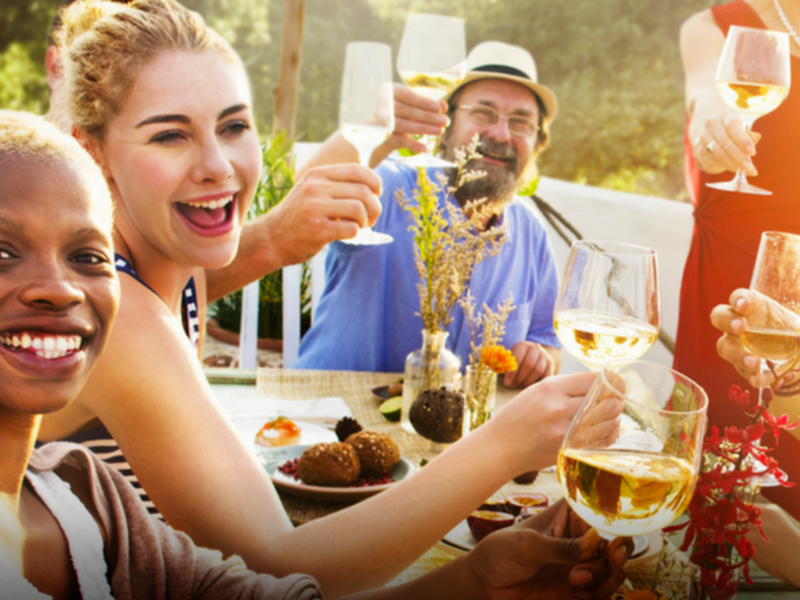 Looking to enjoy Sonoma Country wine in a place where you can hang out all day? 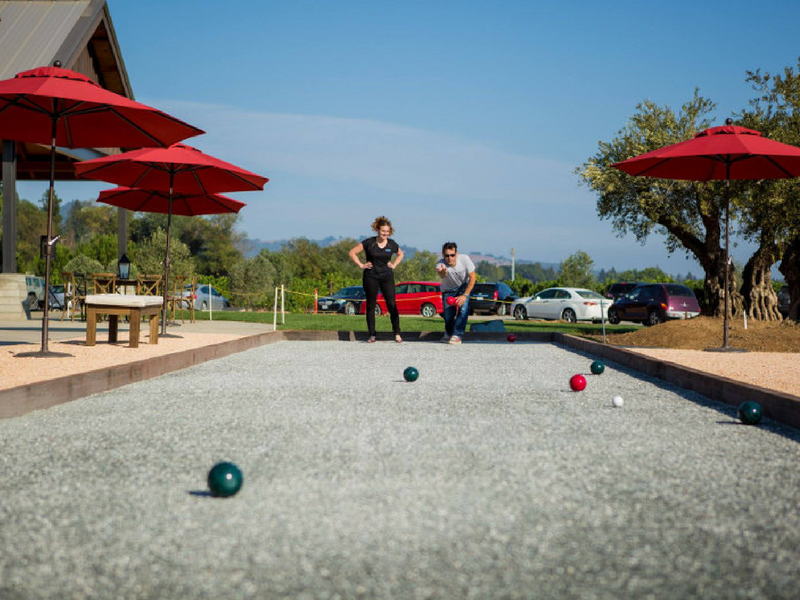 Head down to Comstock wines on March 5 for a brunch-paired flight of white wines, or on March 11 for their signature wine, pizza and bocce experience. The Sunday morning brunch pairs Sauvignon Blanc, Viognier, Chardonnay and Pinot Noir with seasonal brunch bites while the midday bocce experience features pizzas from their wood-fired Mugnaini oven along with a paired flight of wines. Reservations are required for both experiences. Insider tip: A Healdsburg must stop and purchase a bottle of their Old Vine Zin, it’ll pair well with pizza!